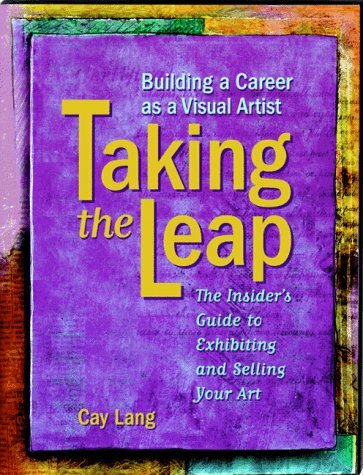 This encouraging and lucid guide helps the fledgling artist gain a foothold in the art market by demystifying the various steps involved. Lang is particularly interested in establishing a basis for professional practices but, anticipating the inevitable setbacks, she cultivates a refreshing and humorous outlook. An excellent resource, Taking the Leap is also a reliable companion.